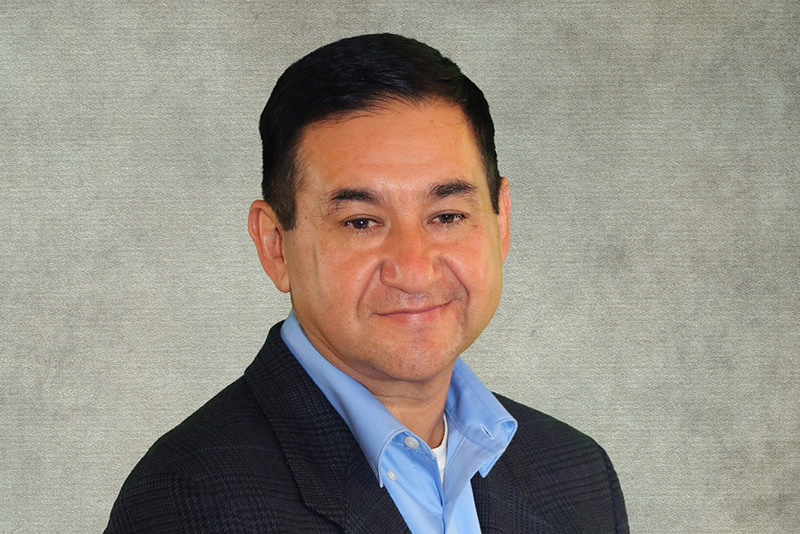 Robert Miguel, chairman of the Ak-Chin Indian Community, has joined the board of directors of Maricopa Economic Development Alliance (MEDA). MEDA is the City of Maricopa’s private-public partnership for economic development. Miguel was the first elected chairman of the Ak-Chin Indian Community under its new constitution which allowed tribal members to officially vote for their chairman. MEDA’s board is comprised of the leading executives of Maricopa’s major business sectors, representing expertise and experience in utilities, finance, development, health care and infrastructure development.